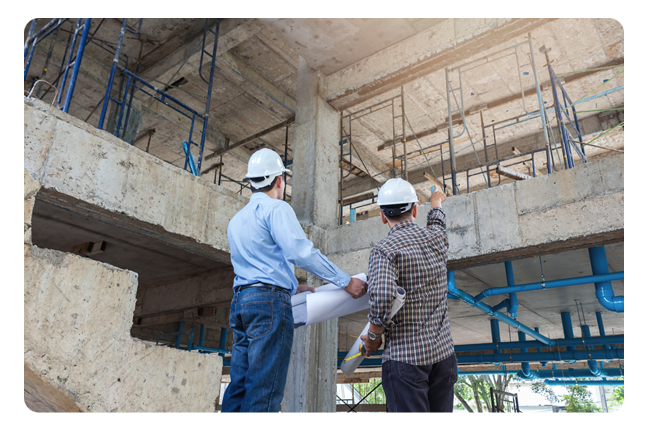 With an Ohio Concrete membership, you will receive engineering and technical support from a staff that is knowledgeable in the concrete construction industry. We provide troubleshooting and project consultation as well as educational programs to keep you current on the latest technological advancements in the concrete industry. Field Engineer/ACPA Ohio Chapter Rep.